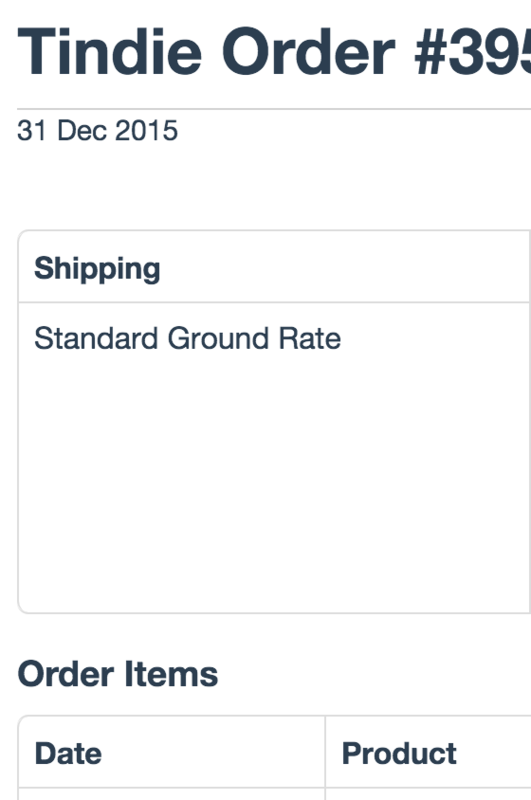 Would it be possible to add next to the “Shipping” line inside the order prinout the selected shipping method? I’m looking into this. Shouldn’t be too crazy to do! Update. I put in a ticket for this. 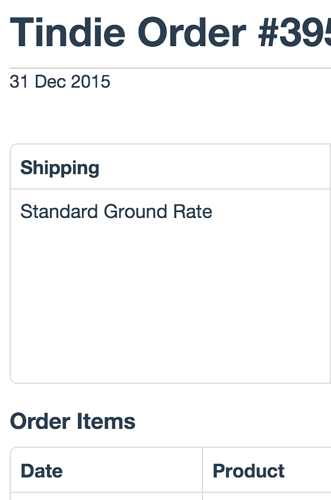 I see that it is on the order page, but not on the printout, as you stated. We will get the feature up for sellers. This went live today More info will be in the newsletter that I’m finishing to sellers right now.